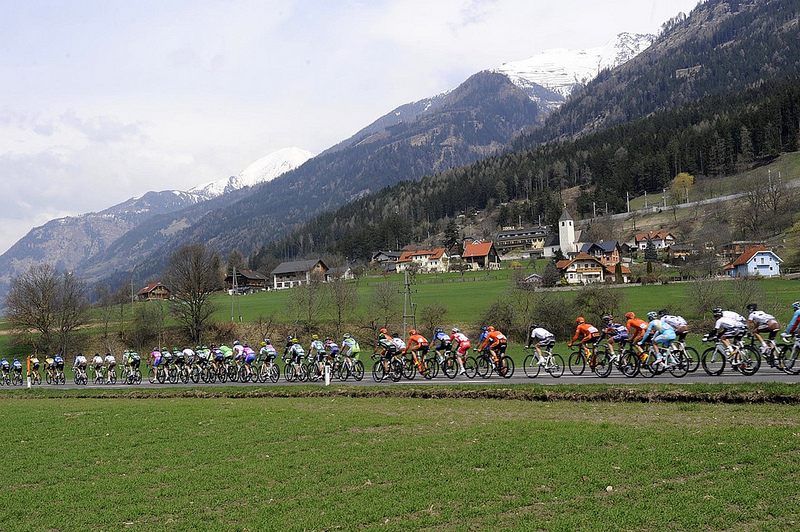 Today's first stage in Lienz, Austria, was in two parts. The first half-stage, Lienz-Lienz (Road, km 128.5km) crowned Frenchman Maxime Bouet as the surprise winner and first overall leader of the race. Bouet, who was in the early 8 man breakaway, is a teammate of Domenico Pozzovivo, winner of last year’s edition. "Pozzovivo is our leader, and we will work for him," said Bouet. In the second half of the stage (TTT, Km 14.1km) the Team Sky train delivered a strong victory ahead of Astana and Lampre. Bradley Wiggins earned 12 seconds on Nibali, 16 on Scarponi, 44 on Pellizotti, 49 on both Basso and Evans. “But the most important thing is that I felt good and confident," said Wiggins. "Tomorrow’s test to Vetriolo will be really tough." After the TTT, Josef Cerny (CCC Polsat) took over the leader’s jersey from Bouet. 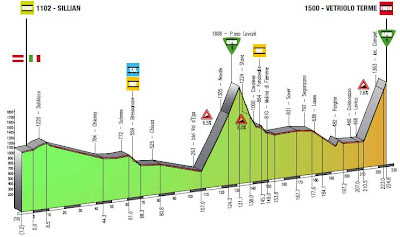 Tomorrow, on Wednesday, the race heads back to Italy: 224,8 km from Sillian, Austria to Vetriolo Terme, Italy,with the Passo Lavazè to be climbed on the way to the final ascent.